For some, American advertising has become the icing on the proverbial Super Bowl cake – even if their team doesn’t win, they take solace in the fact that at least the commercials were entertaining. But just how integral is the viewing of American advertising to the overall game-watching experience? According to the Canadian Radio-television and Telecommunications Commission (CRTC), it’s pretty important. To recap, the CRTC has for decades upheld a strict ruling stating that when Canadian broadcasters air American shows (for which they’ve acquired broadcast rights), at the same day/hour as the U.S. broadcast, Canadian Broadcast Distribution Undertakings (Cable/Sat Cos) must substitute the Canadian broadcast signal complete with Canadian ads on the dial position of the US network. This is called SimSub, or the simultaneous substitution of local broadcast on American ones. Not only does it provide Canadian advertisers with greater opportunities to reach and engage Canadians, it also cuts down on the advertisement of American products to Canadians that are not even available for purchase this side of the border. It makes advertising more relevant, and it’s good for Canada on the whole. Under the pretense of being “consumer advocates”, the CRTC has decided to ban SimSub of Canadian advertising in 2017 for one show: The Super Bowl. This means that, during one of the biggest television events of the year, American broadcast channels will be able to air the game in Canada along with all their American advertisements in tow. The ruling is based on the understanding that American advertisements are an “integral element of the event”, due to the hype that surrounds Super Bowl ads. The decision was made after a mere ninety-two complaints were made to the CRTC, even though for years, U.S. Super Bowl ads have been available online for Canadians to enjoy (most of which are available even before the first kickoff takes place). First and foremost, this represents a loss for Canadian business. The reality of the matter is that Canadian advertisers are being denied access to one of their biggest TV audiences of the year. Taking that opportunity away from Canadian business hurts not just the broadcaster, but the advertisers themselves, and accordingly our economy. But the repercussions go past lost business opportunity for Canadian advertisers. As Mirko Bibic of Bell Media pointed out in his Globe and Mail opinion piece, part of the revenue generated from Canadian advertising is reinvested in Canadians by producing homegrown content. Arguably taking the biggest direct hit in all this is Bell Media, whose broadcaster CTV has a multi-year deal with the NFL. 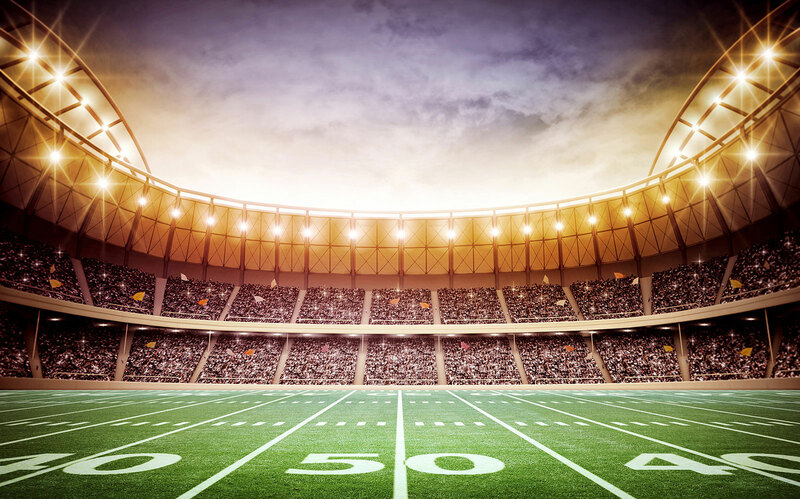 Without SimSub, and the incremental revenue selling the Super Bowl audience allows, hosting the most popular sporting event of the year just became less appealing. In fact, they recently announced internal layoffs which some journalists related as a direct result of the situation. From a media standpoint, this decision has severe implications. The reality is that we no longer have a plethora of properties that can achieve the same wide media reach as we did 20 years ago. “20 years ago, if we wanted to reach 20% of the population, we could do that with one of many TV spots,” explains Mark Sherman, Founder and CEO of Media Experts. “Today, you need to buy 10+ spots to reach that same 20%” at least once. For Canadian advertisers now facing this dilemma, investing in TV spots for the 2017 Super Bowl is less certain. As Carol Cummings, Director of Television Systems for Media Experts explains, “Its apples to apples, really. Yes, the rates have decreased in comparison to past years, but viewership to the Canadian signal we are buying is also expected to drop. That being said, it’s impossible to accurately gauge just how much before the big day”. With the added viewership incentives CTV has put in place this year, such as high stakes watch-and-win contest, it may be possible to draw in Canadian viewers, resulting in a Hail Mary for advertisers who bought ad time, but it’s impossible to predict.